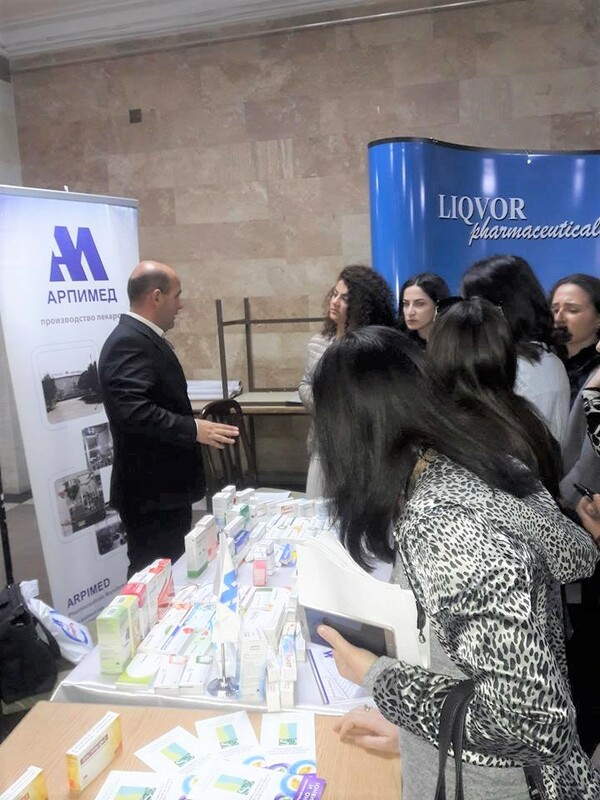 “ARPIMED” LLC is a new generation Armenian company following the recent trends in the pharmaceutical market to meet current standards of quality and management. Established in 2001 by the design of the European specialists “ARPIMED” pharmaceutical company is engaged in manufacturing medicines, prophylactic and medical, antiseptic and disinfecting solutions, diagnostic and cosmetic preparations. Today our portfolio includes more than 150 medicaments used in different areas of medicine 65% of which is included in Essential Medicine List of Republic of Armenia, approved by WHO to ensure the safety and health of the population. The variety of products is continually renewed. New drugs are introduced into the market every year. 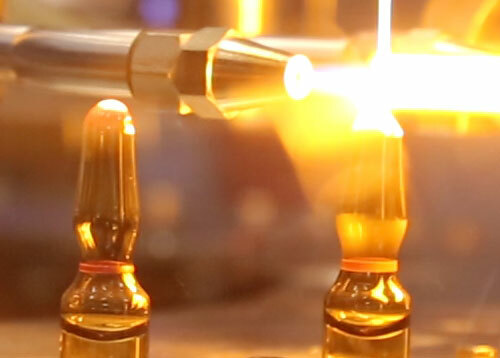 Long-term strategy of “ARPIMED” LLC includes providing its customers with modern, qualitative, efficient, safe, and affordable medicinal products. The Quality Management System key approach is: “Quality should be built into the product, and testing alone cannot be relied on to ensure product quality”. 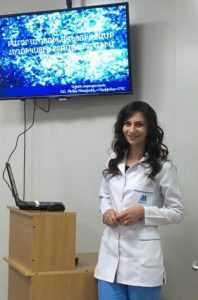 By the technological parameters the company meets the international GMP (Good Manufacturing Practice) requirements and hasբrecently been awarded the certificate of compliance with Good Manufacturing Practice EU (GMP EU) guidelines and PIC/S requirements by the State Administration of Ukraine on Medicinal Products (SAUMP). 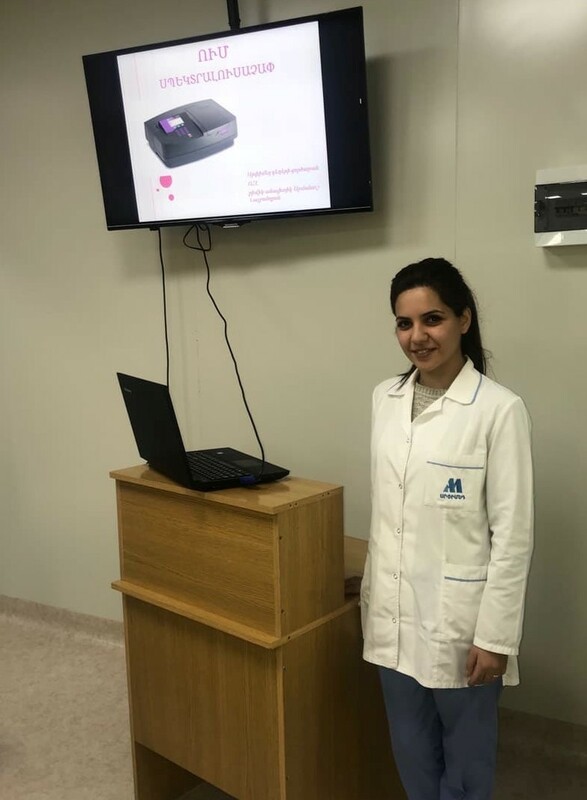 Besides, Arpimed LLC has also successfully passed the inspection process by the Scientific Center of Drug and Medical Technologies Expertise at RA Health Minsitry and obtained national GMP compliance certificate. Apart from the above mentioned Certificates Arpimed LLC possesses ISO 9001:2015, issued by TÜV Rheinland, Germany. Production area and Quality Control Laboratory are equipped with modernstate-of-the-art analytical equipment, devices and reagents. Apart from the local market, our products are presented abroad. We are open to establish business relationship with new partners. 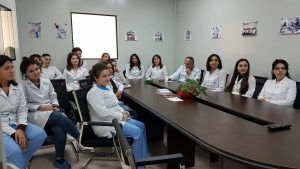 The long-term strategy of ARPIMED is to provide the population of Armenia and other countries with qualified, effective, safe and affordable medicines. November 1 -3, Arpimed pharmaceutical company participated in the first international scientific conference titled Actual issues of pharmacy and its further development organized by the Institute of Pharmacy of the Yerevan State University dedicated to 75th anniversary of national Academy of Science and 100th anniversary of Yerevan State University. 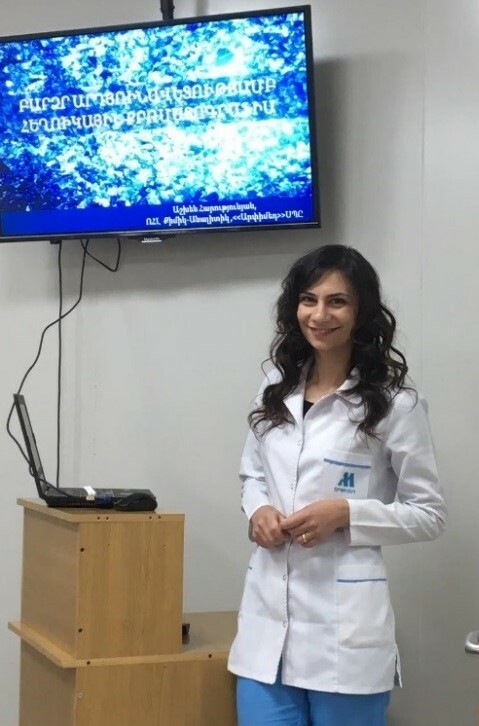 Ani, Ghazaryan, Arpimed Quality manager, presented achievements of the company within 2017-2018: construction of new quality control laboratory and new ophthalmic ointments department in compliance with the international standards of PIC/S GMP. Varduhi Abrahamyan, microbiologist of QC laboratory, presented the work of Arpimed microbiological laboratory on Development and Validation of Neutralization of antimicrobial activity of Metronidazole denta 1% gel in microbial limit test (co-author Hasmik Arakelyan). 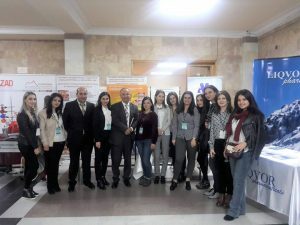 Arpimed has also taken part in the exhibition organized within the frames of the scientific conference. 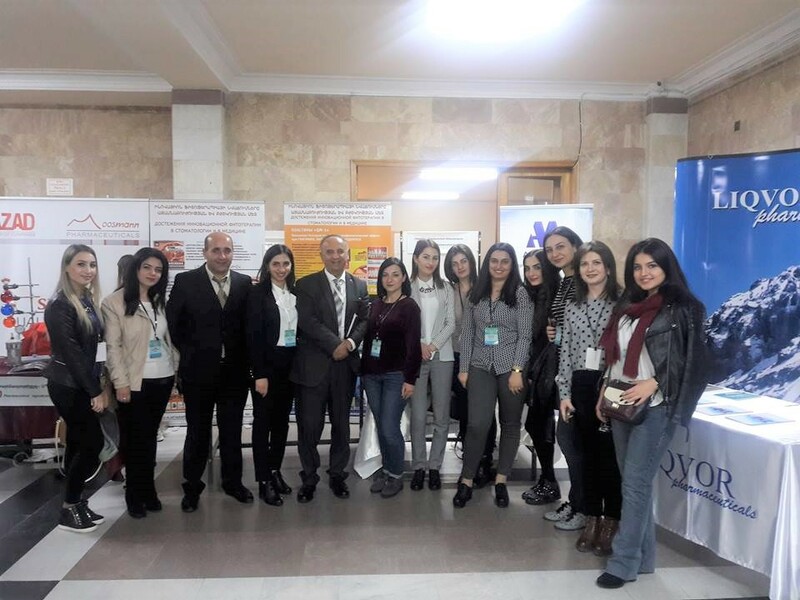 During the conference, Arpimed participants were headed by the General Director of the company Vachagan Ghazaryan. We are proud to point out that Arpimed company successfully passed inspection for GMP compliance check-ups carried out by the State Service of Ukraine on Medicines and Drugs Control. Arpimed has been awarded a certificate of compliance with GMP requirements in production of sterile ophthalmic ointments (certificate number: 069/2017/GMP) and was re-awarded a GMP certificate for production of non-sterile medicines with certificate number 068/2017 2017 GMP (first certificate dates to 2014). 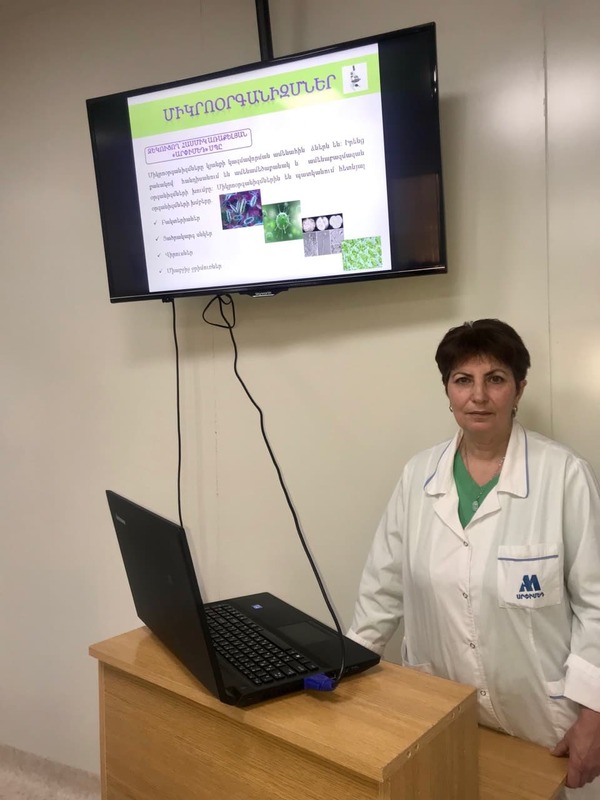 International PIC/S GMP certificates prove that the company quality assurance system, production facilities and equipment meet the requirements of Good Manufacturing Practice adopted in Ukraine as well as the requirements of PIC/S, EU and WHO guidelines. 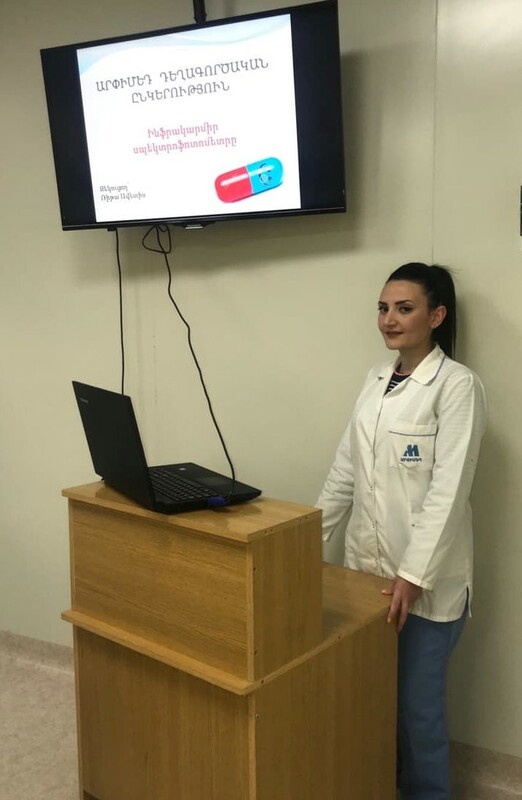 From 10th-25th October the Quaity Control Laboratory of “Arpimed” LLC headed by Anzhela Grigoryan (head of QCL) organized oral presentations. 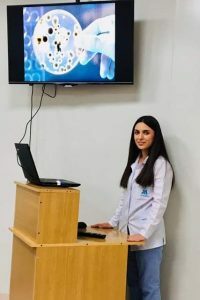 Chemists and microbiologists presented their works. Sorry, this entry is only available in հայ.